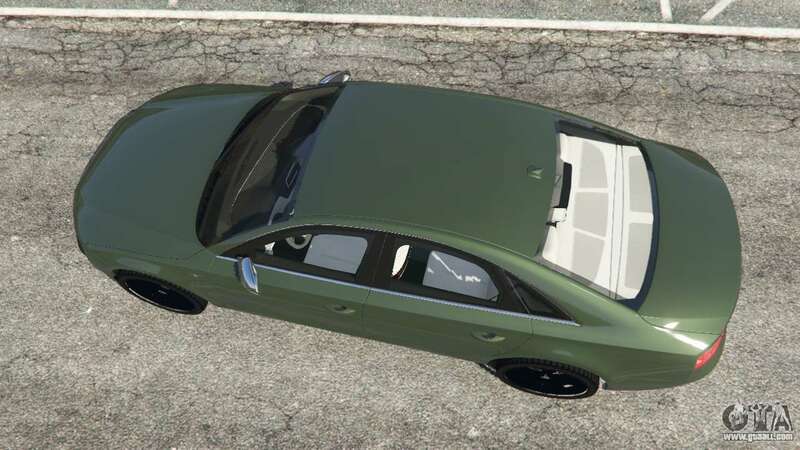 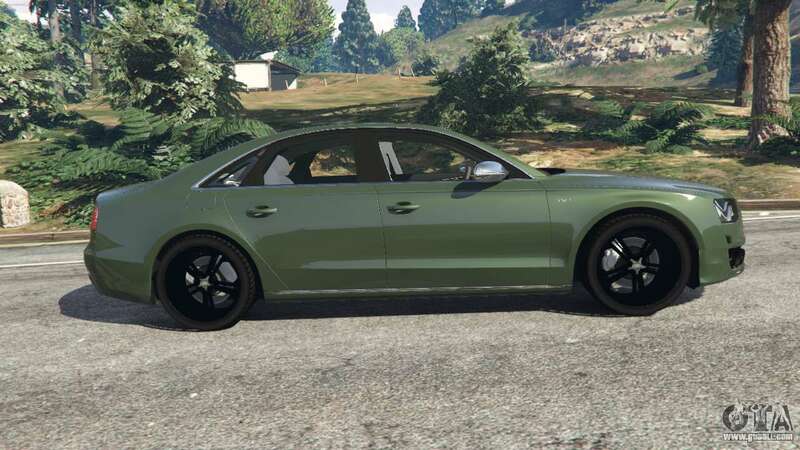 Audi S8 Quattro 2013 v1.2 for GTA 5. 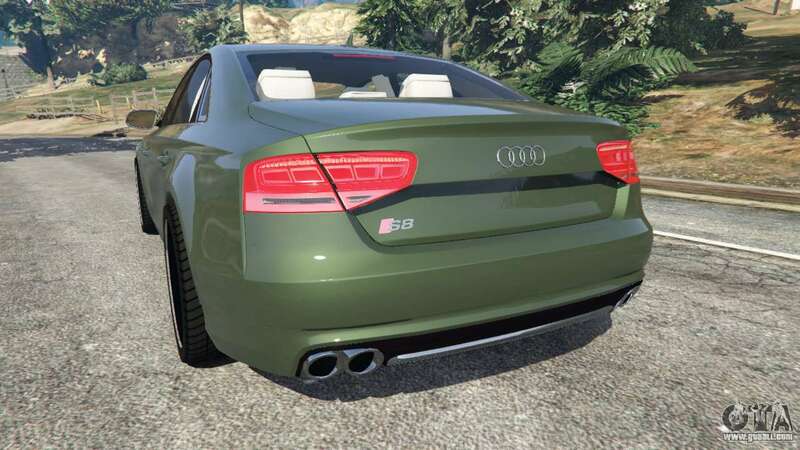 Sports class car replacing the Obey Tailgater. 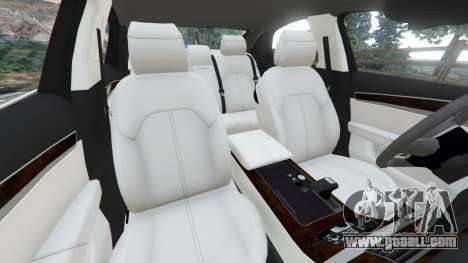 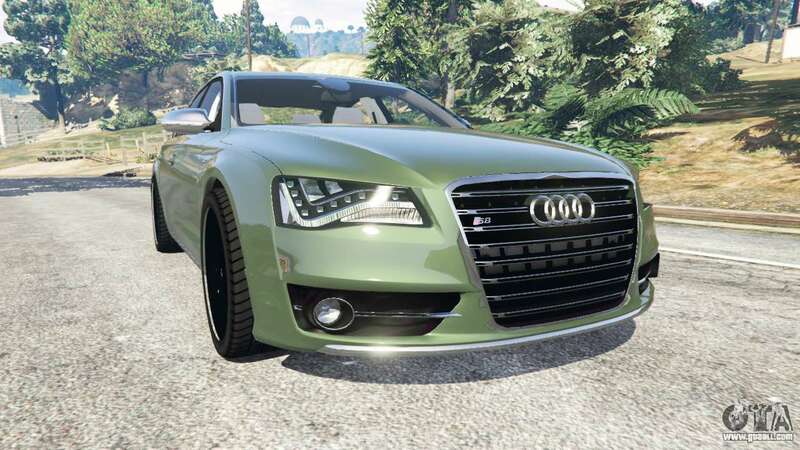 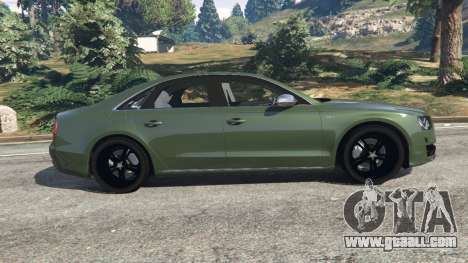 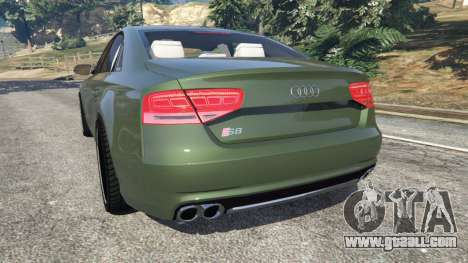 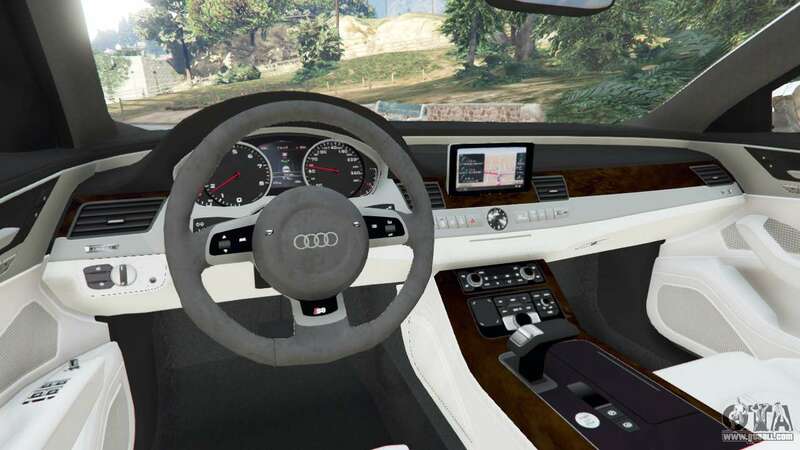 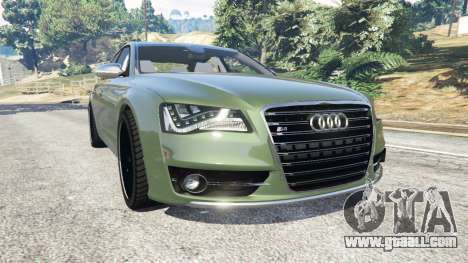 Download mod Audi S8 Quattro 2013 v1.2 for GTA 5, follow the links on this page.